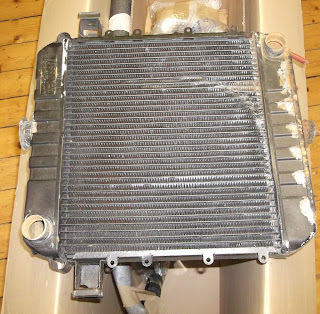 I always find it very satisfying when someone sends me a "wish list" of parts for their classic Opel project and I can tell at a glance that I have what they need. Hopefully they are going to save themselves an awful lot of chasing around and save some money in the process. 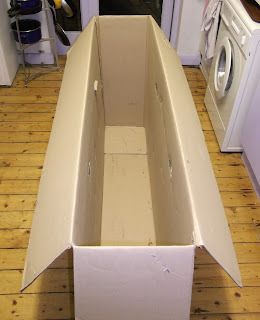 Because William wanted a windscreen, I had to search hard to find a box big enough to accommodate it with enough free room and also find somewhere in the house big enough to do the packing. My kitchen floor provided the ideal space and yes, you guessed correctly, I do live alone. 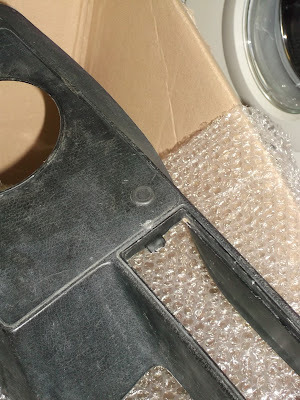 The only size of box that can satisfactorily hold a windscreen is the sort used for sending push bikes, fortunately they are usually quite tough too. 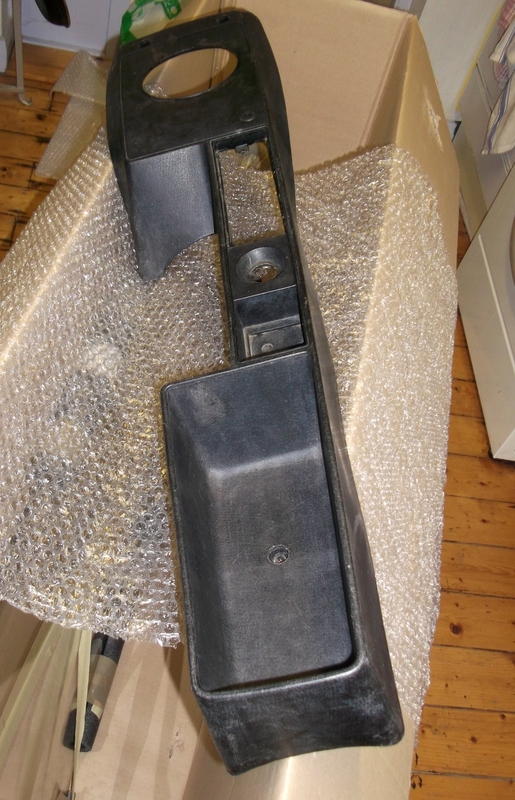 The Opel rocker cover gaskets are made from cork and quite fragile as a result, they certainly don't take well to being folded in half. When I normally send them, I sandwich together two pieces of stiff cardboard to prevent any possibility of the gasket getting distorted. For this pack I was lucky to have a perfectly sized box to slip the rocker gasket into and slot it in around everything else. I very much wanted William to get his front windscreen and not a pile of glass chippings, I applied some masking tape to hold it together in case of the worst happening, then ran pipe insulation around the edges to protect from knocks and drops. 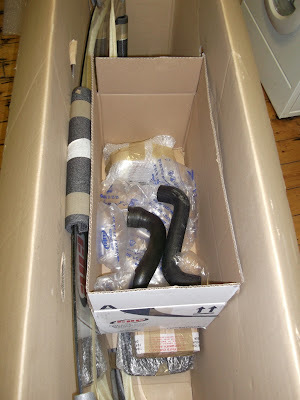 A second box filled with packing pieces was perfect for the smaller items such as; the water pump, rear wheel cylinders and reversing lights, I did however individually wrap them in bubble wrap to make certain that parts wouldn't get damaged knocking against each other. 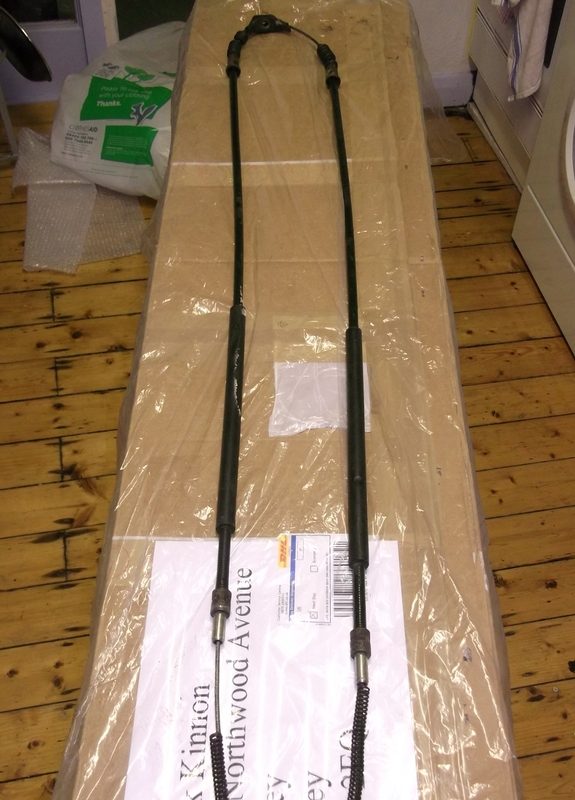 The top and bottom radiator hoses are very robust and could go straight in the box as they were. The radiator was bubble wrapped and fitted in between the other items so that it wouldn't move around. 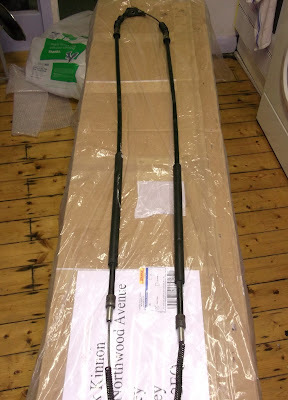 The hand brake cable is another robust item, after all it spends all its working life on the underside of the car being sprayed with water and hit by stones; it is a wonder that they work for as long as they do. I did wrap it up though, as it was quite oily and I didn't want the oil spreading onto other parts. The centre console is made from a remarkably tough plastic, although on William's car it has split, which is very unusual. The centre console had been drilled out for a switch to be fitted, fog lights perhaps, I managed to find a blind grommet to fit the hole so it wouldn't look too ugly. William may get something more elegant made where he works. 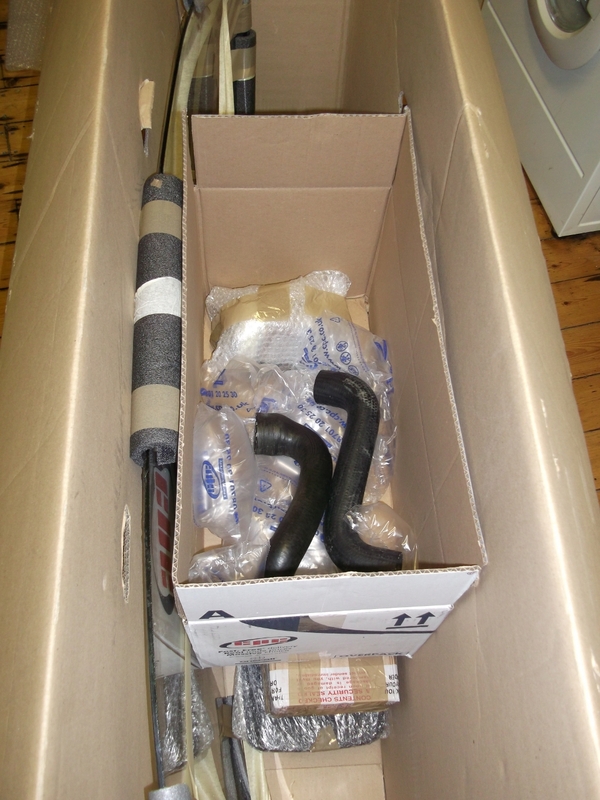 The final weight of the packed box was 15kg, the dimensions were 148cm x 80cm x 28cm. 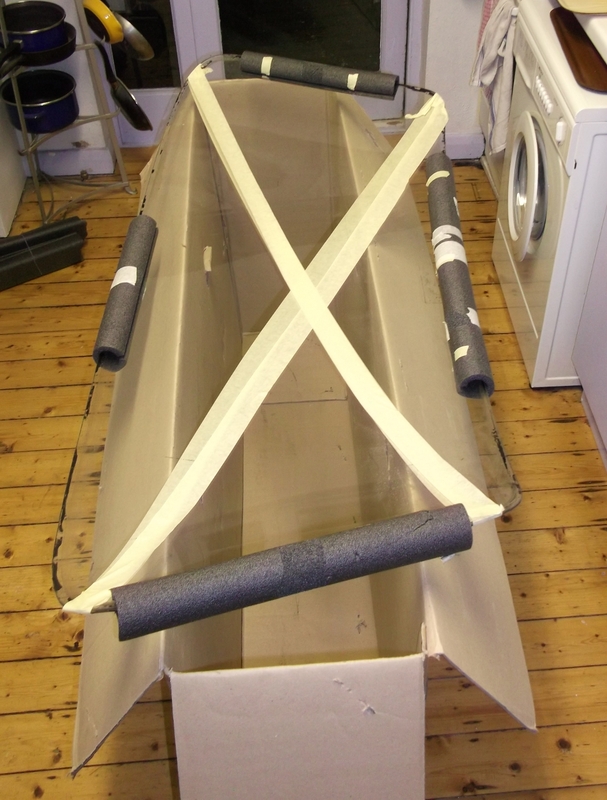 When the weight goes over 10kg or the dimensions over 1 metre the cost usually rises exponentially. I managed to track down a price for delivery of £35 by using CityLink. They were somewhat tardy to collect and never showed up on the appointed date, they did respond quickly to my email and the couriers arrived the following morning to collect, which was on a Friday. The box arrived in Burnley on Monday, which is good going for a basic service.